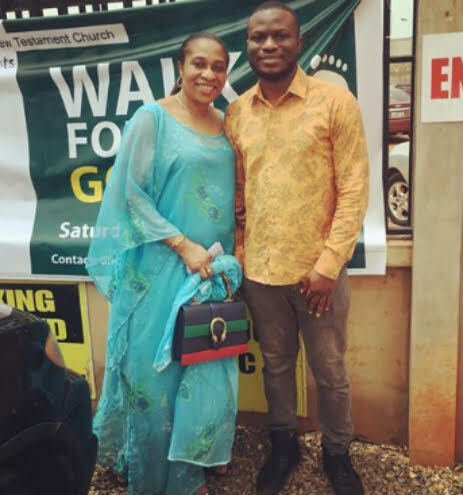 Home / Entertainment / news / Romance / Churchill's Brother Reacts To Tonto Dikeh "Paying Her Bride Price"
Churchill's Brother Reacts To Tonto Dikeh "Paying Her Bride Price"
Let me start by saying; Big Churchill wasn't a broke guy when he married Tonto Dikeh, so if Tonto paid her own pride prize, so what? I mean she may have been the one that chose to pay and I don't know why it is a thing now. 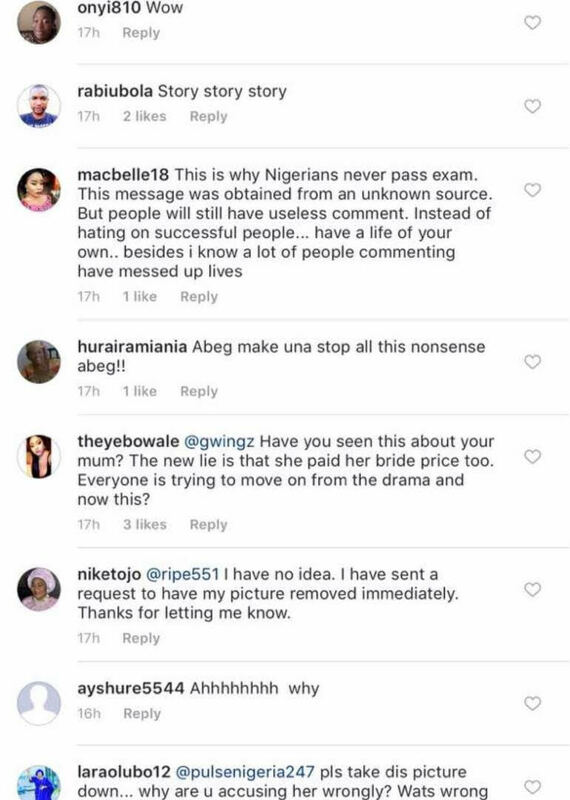 Anyway, following the claim by Tonto, in-law, Churchill's brother Tokunbo (@gwingz) who is based in the UK has reacted to the misleading frame up against his mother, as he alleged that she never sent the text message Tonto Dikeh claimed as she had been blocked after an earlier text. 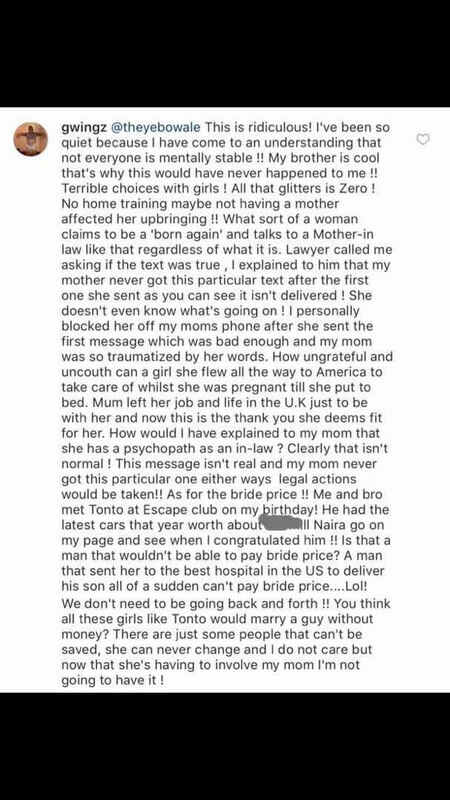 He further expressed shock after being alerted by an Instagram user (@theyebowale) about claims by Churchill's estranged wife Tonto Dikeh of paying her own bride price. 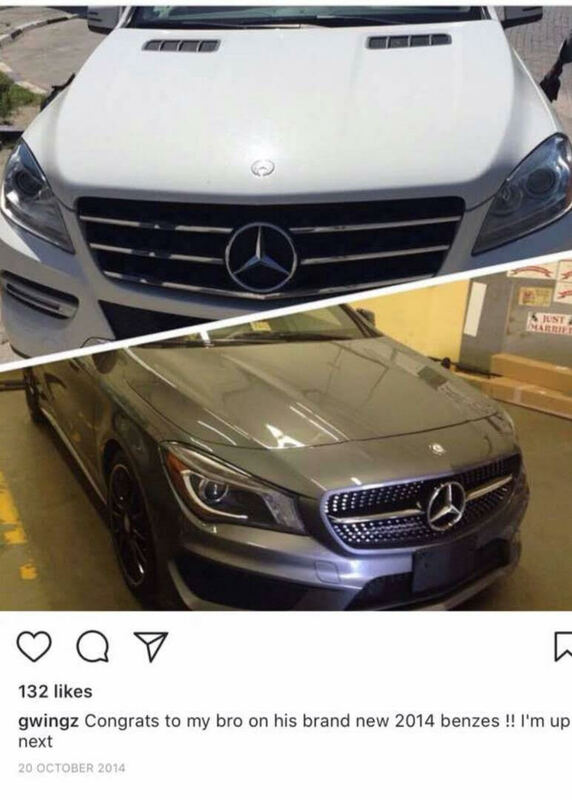 Tokunbo accused her of lying, making reference exotic cars the brother acquired prior to getting married to her traditionally. He also gave credence to the fact that Olakunle Churchill was financially comfortable even before meeting the controversial actress.